• Bringing the brief and concept to life based on the client’s needs and vision. • Keeping budget, time and production constraints in mind. • Editing proofs to client’s specifications and getting signoff/approval before finalising artwork. • Adapting and rolling out approved concepts to various media, above and below the line. 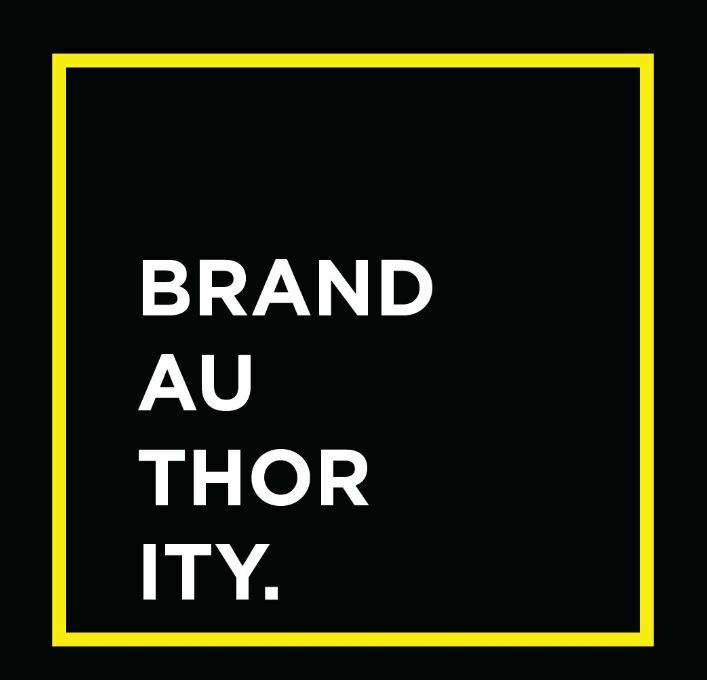 • Adhering to a client’s brand identity and guidelines. • Communicating with internal and external stakeholders about progress of projects and any issues that may arise. • Making sure artwork is correct and supplied in the right format/sizes/colour codes before being sent to press and production facilities. • Work on multiple briefs at the same time. • Be creative, adaptable to trends and conceptualize original ideas. • Have a strong, well-rounded portfolio that showcases your individual design aesthetic. • Good communication skills to accurately convey your concepts to clients and team members. • Be a skilled user of design software such as Adobe Illustrator, Photoshop and InDesign. • Mindful of client’s needs and the time and costs associated with what you will be delivering. • Have an active interest in art/design and passionate about the work you deliver.